Eggs are extremely versatile. You can use them in several breakfast dishes, add them to various dishes, and are included in so many desserts. 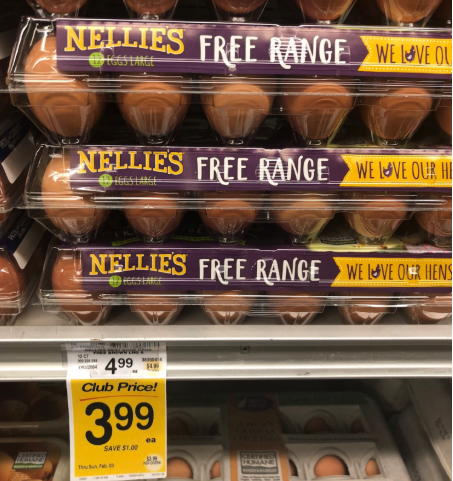 Shop at Safeway through February 3rd and pick up a dozen of Nellie’s Free Range Eggs on sale for $3.99. 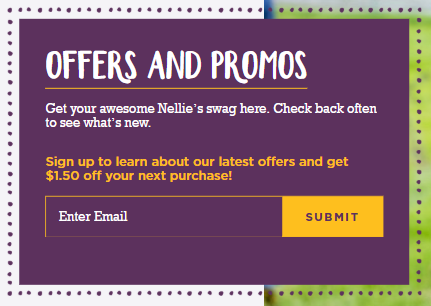 While you’re checking out, use the $1.50/1 printable coupon to drop your final price down to $2.49. You’ll save 50% after the deal! Final price = $2.49, save 50%!